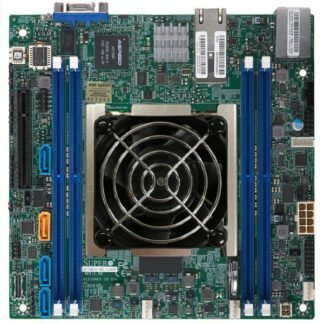 These competitive advantages help Supermicro maintain its design leadership in providing state-of-the-art motherboards for a wide range of applications. 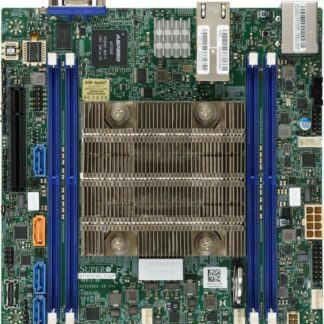 Always a step ahead of the competition, Supermicro is consistently first-to-market in delivering high-performance technology support. 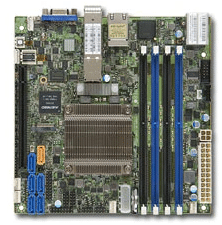 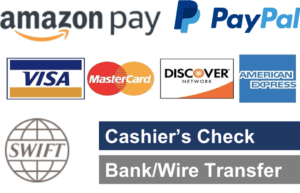 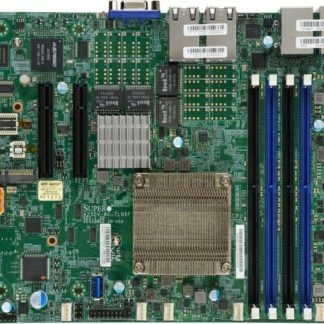 Offering the most extensive serverboard selection in the industry at competitive prices, Supermicro boards are quality-built to maximize customer satisfaction. Supermicro’s new generation serverboards offer the highest levels of performance, efficiency, security and scalability in the industry with up to: 3TB DDR4 2666MHz in 24 DIMM slots per node, 7 PCI-E slots, SAS 3.0/SATA 3.0/NVMe hot-swap HDD/SSD support, 10GBase-T/10G SFP+/56Gbps FDR InfiniBand networking options, SATA Disk-on-Module (DOM), and IPMI 2.0 plus KVM with dedicated LAN. 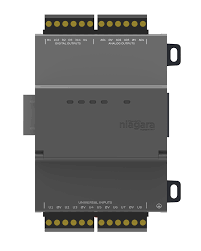 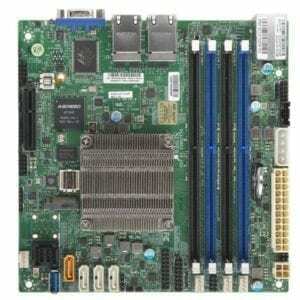 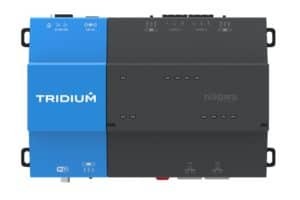 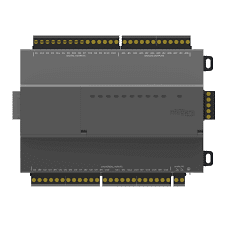 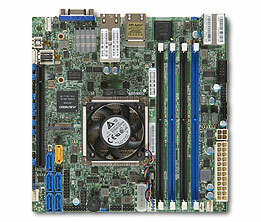 The SuperWorkstation boards offer in addition 7.1 HD Audio, Thunderbolt AOC header, and up to 11 USB ports. 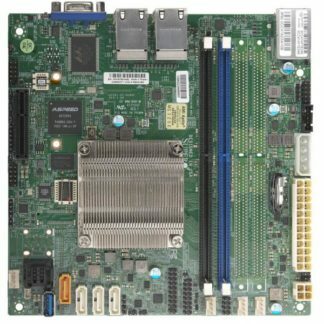 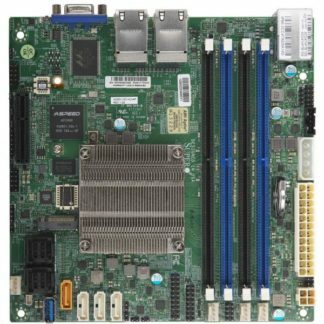 Supermicro boards support Intel Xeon Scalable Processor SP, Intel Xeon E5-2600 V4/V3, AMD EPYC Processor etc. 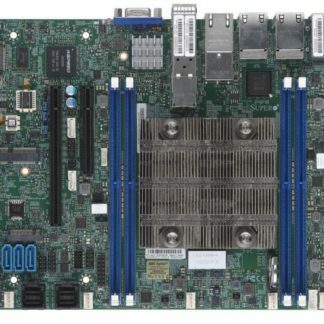 In addition, Supermicro also offers high-performance Intel Xeon D and Atom C2000 and C3000 family Embedded motherboards with product life cycles of up to 7 years. 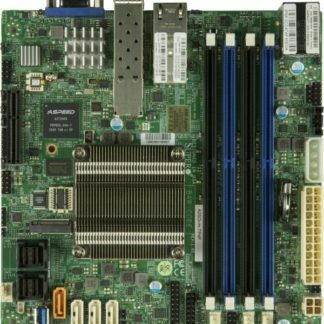 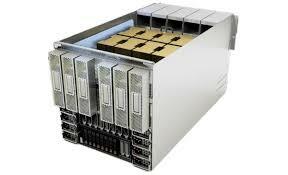 Supermicro’s family of high-performance embedded products are optimized for a wide range of applications and solutions: Communications, Storage Appliances, Digital Signage, Digital Security and Surveillance, Gaming and Entertainment, Industrial Automation, Medical Instrumentation and Devices, Defense and Aerospace. 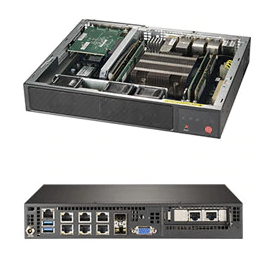 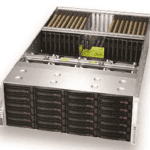 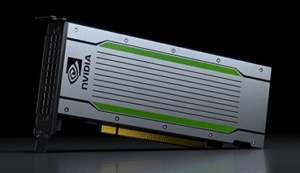 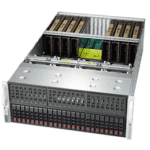 Supermicro offers many flexible and customized solutions for critical OEM projects, as well as advanced designs for stringent environments, firmware customization, BOM enhancements, and a wider range of legacy IO support. 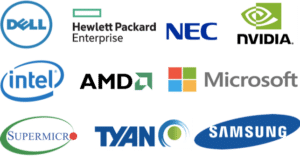 These boards are ready for next generation Digital Transformation use cases in Web Server, Mail Servers, Hyperconverged Storage and Security Appliances, Network Infrastructure, Enterprise Software, Video Processing, Big Data, Hyperconverged Appliances, Internet of Things (IoT), In-Memory Analytics, Deep Learning, Machine Learning (ML), Artificial Intelligence (AI) and general Data Center Virtualization & Private Cloud or Hyperscale Infrastructure Applications.